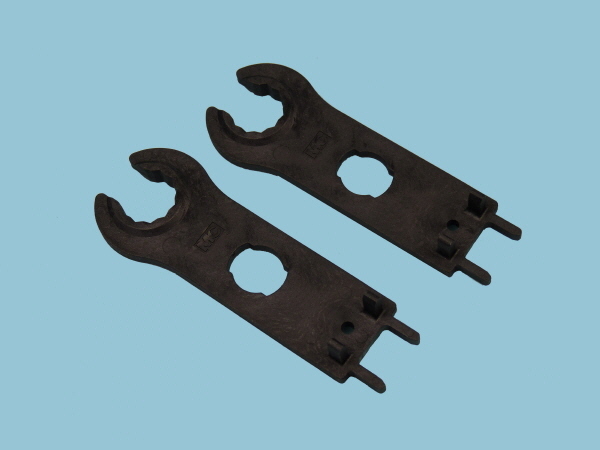 The MC4 spanner set consists of two spanners required to tighten the two parts of the MC4 connectors the spanners slip once the correct tension is achieved preventing the connectors from being over tightened. The end of the spanner is designed to be used for disconnecting a pair of coupled connectors. "A very simple but useful spanner set".